After a bright and warm Thanksgiving, winter seems to have come in with a vengeance, bringing cold, ice and snow! We hope all of our friends, partners, and associates enjoyed the holiday, as there is much to be grateful for! This month, our Indy team gave back by participating in our first “Million Meals March” at Lucas Oil Stadium, where we packed nearly 3,500 meals for the hungry and experienced some fun team-building! The projects featured this month are a mix from across the country- more jewelry, food, and ways to combat it! The variety of our work allows our team to stay busy year-round and keeps our great people engaged on challenging new projects. JARED JEWELERS, McAllen, TX – 6,000 Sq. 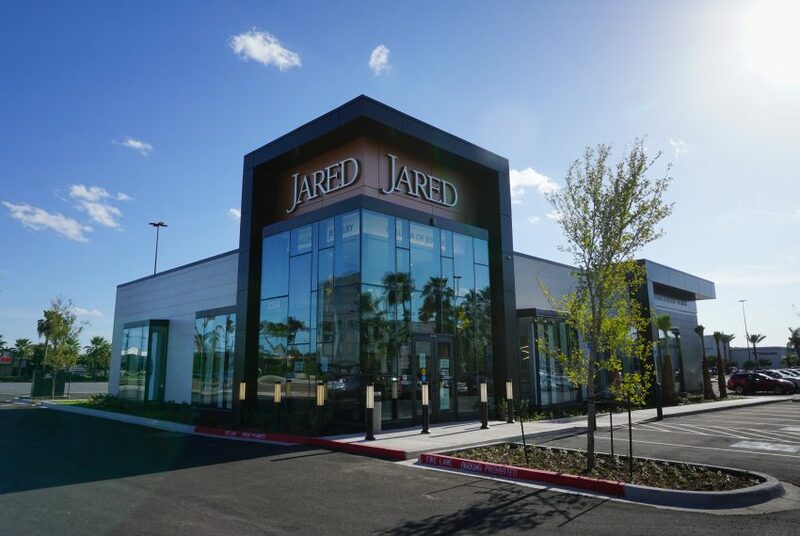 Ft.
Capitol built this 6,000 square-foot ground-up Jared Jewelers outside the Laplaza Mall in McAllen, TX, which opened this fall. This store was the second of a new prototype designed by GPD Group Architects. The new design includes a sleeker finish on the exterior, utilizing Nichiha composite panel siding and Alpolic pre-fabricated metal panels and features a bold new glass curtain wall entrance. Capitol Construction has been building Jared stores since 2006 and is excited to see the new direction that our client, Signet Jewelers, is taking. 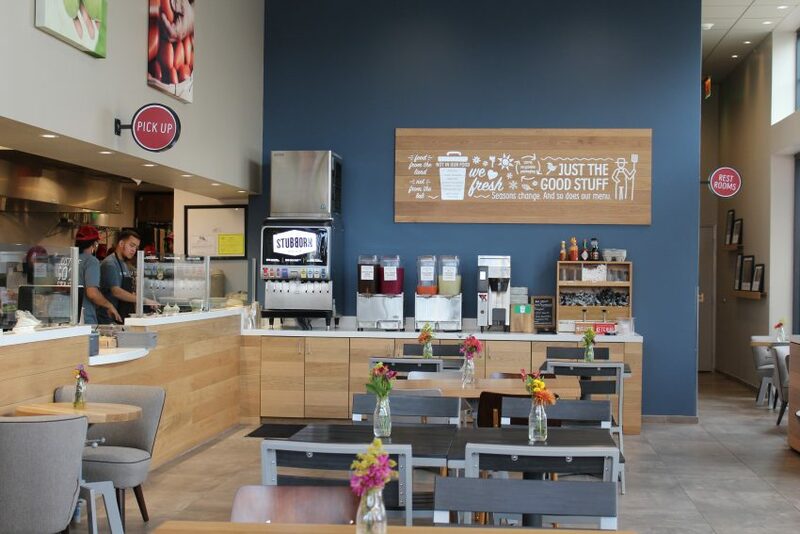 We’re really excited about B.GOOD, an innovative, fast casual, farm-to-table restaurant concept entering the Chicago market. Capitol’s Chicago team just completed the build out of the first location in Vernon Hills, IL, and the 2,200 sq. ft. restaurant is now open for business. The architect is N.Y.-based G3 Architecture, and the Chicago team is also finishing the build-outs of two other locations in Schaumburg, IL and Naperville, IL. Welcome to Chicago, B.GOOD! NOTHING BUNDT CAKES, Indianapolis, IN- 2,000 Sq. Ft. Need the perfect dessert for the holidays?! 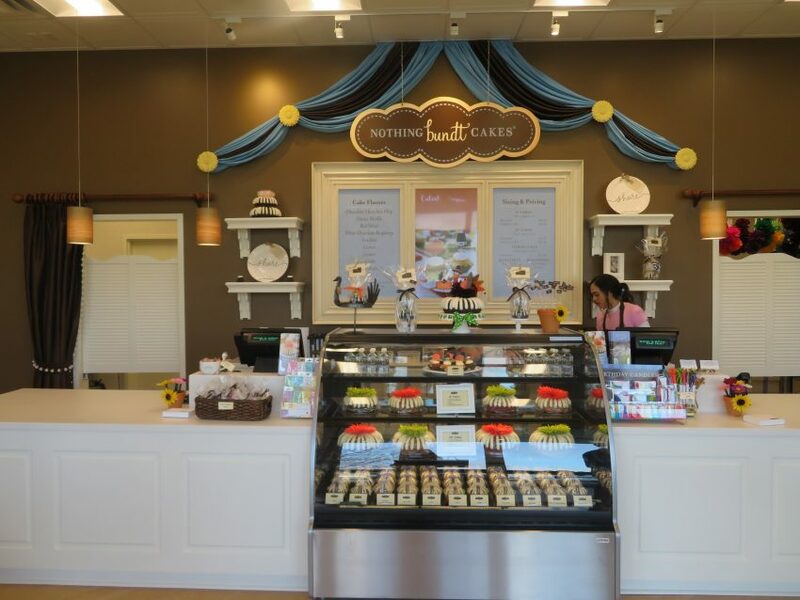 Nothing Bundt Cakes opened their second Indianapolis-area bakery this week at the Keystone Crossing shops, just in time! The 2,000 square foot bakery offers custom/advance orders and ready-made bundt cakes in a variety of sizes and flavors, baked-fresh daily! You must try the moist cakes and decadent icings! We loved working with the new owners of this growing concept. National design firm, Interplan, worked with Nothing Bundt Cakes on this store. CITY BARBEQUE, Vernon Hills, IL – 3,700 Sq. 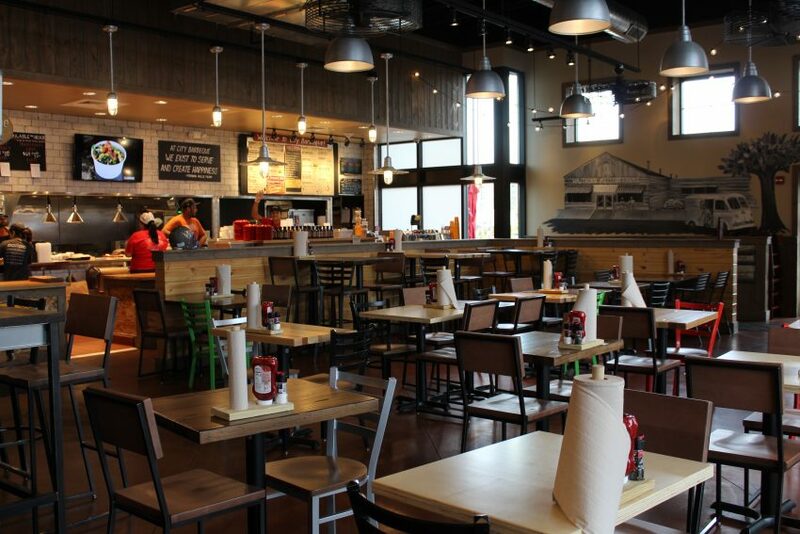 Ft.
Capitol’s Chicago team completed their third City Barbeque restaurant in Vernon Hills, IL this month. The 3,700 square-foot growing barbeque eatery features a 600 square-foot outdoor patio and was designed by Baltimore-based Design Collective. Working with the City Barbeque team has been a great partnership! 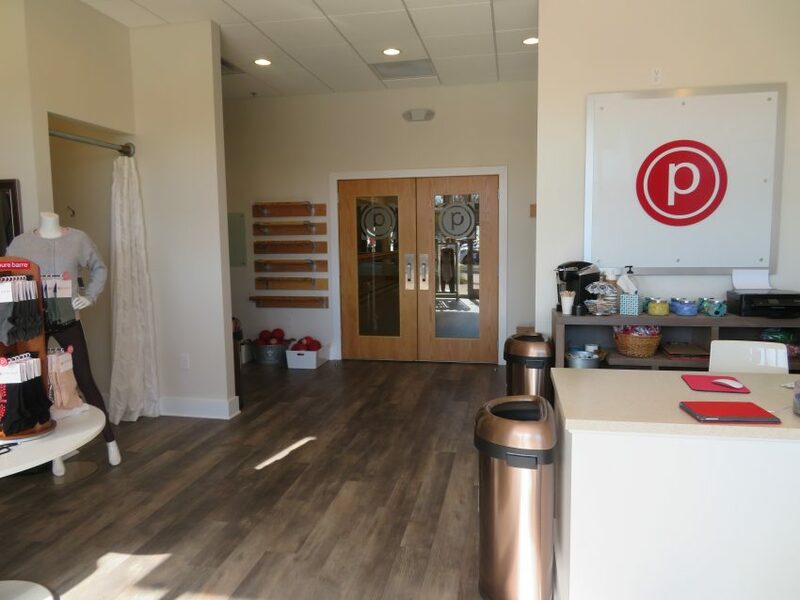 PURE BARRE, Fishers, IN – 1,700 Sq. Ft. Looking to combat the holiday sweets (which you might have bought at Nothing Bundt Cakes!)? Make sure to try out a class at the newly relocated Pure Barre at Geist Pavilion! An intense barre workout, incorporating toning and cardio, is offered in the 1,700 square foot studio. Capitol built the original PB Fishers, and we were excited to work with the new owners as they built their new studio. We are currently building the new Pure Barre Noblesville studio, opening in early ’19! PIEDMONT PLASTICS, LaVergne, TN – 3,000 Sq. Ft.
Piedmont Plastics is an international plastic products company with a warehouse in LaVergne, TN. 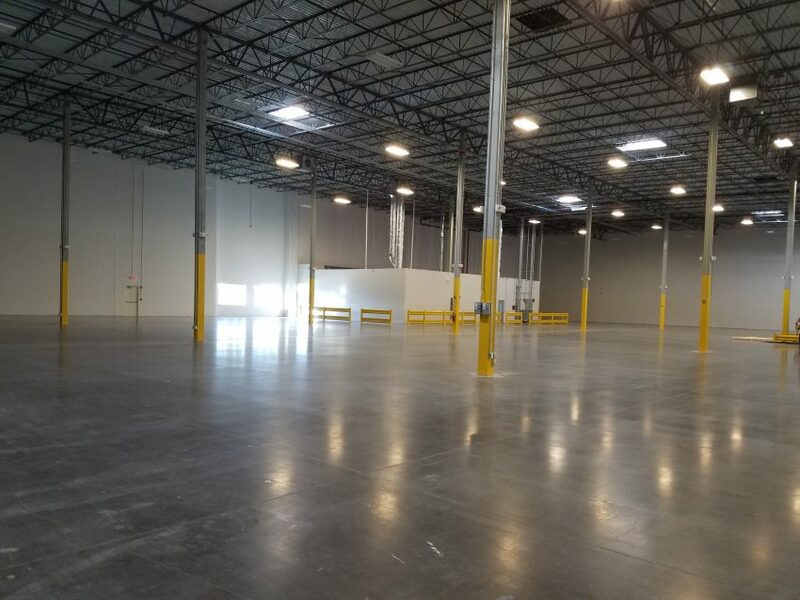 Our Nashville group added 37’ demising walls, a 3,000 SF office area, new concrete ramp, new dock doors, dock levelers and awnings. The designer was Nashville-based S/W Design.